Field umpire Brett Rosebury becomes the 5th field umpire, and 6th umpire all time, to reach the 400-game milestone in VFL/AFL history. Brett who started his career in Perth, because in his own words, he thought “he could do a better job umpiring than those who officiated in his under-age games,” has quietly moved to become one of the most consistent umpires in the modern era. With eight AFL grand finals and 44 finals, he is one of the dominant decision makers of the past 10 years. 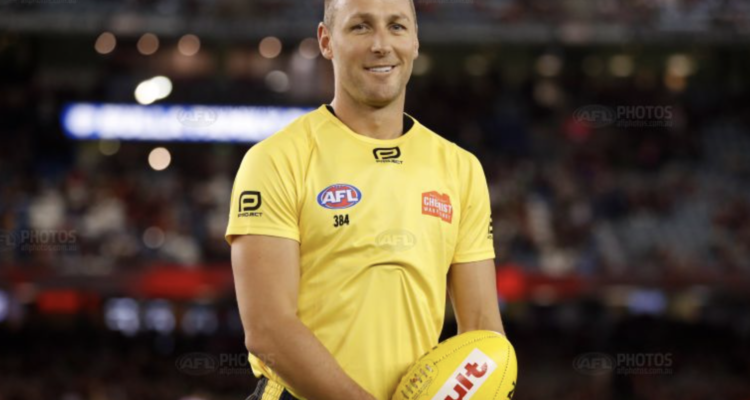 Brett also gives back to the group as a leader having been part of the field umpires leadership group for a number of years and who has taken up the position of AFLUA President in 2019. Boundary umpire Adam Coote becomes the 13th boundary umpire to officiate in 300 AFL games. Adam closed in on the mark late last season until he was injured and spent the whole pre-season focused on returning to umpiring and achieving this magnificent milestone. “I was just pleased to get through the match unscathed.” No close calls and an enjoyable night. Adam has umpired 5 grand finals and 25 finals. He is a leader among the group spending three years on the AFLUA executive committee. 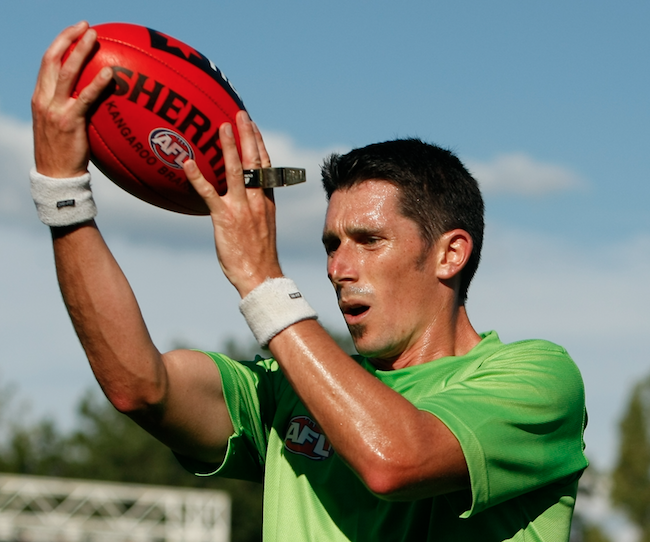 Field umpire Craig Fleer chalked up his 100th AFL game in Sydney on Friday night in his second stint on the list. Craig was delisted in 2015 and reinstated 12 months later. He moved his young family to Victoria to chase his dream of umpiring AFL football. Fifty-three thousand plus spectators jammed into Adelaide Oval on Sunday afternoon to watch the AFLW Grand Final. Perhaps now some football supporters who have wanted to ignore the growth of woman’s football will acknowledge that it is here to stay. It was a great buzz for our up and coming umpires who would not have witnessed anything like it before. Their experience on Sunday will have them wanting more for sure. Goal umpire Sally Boud knew she was on an AFL ground on the weekend when GWS giant Dawson Simpson crashed in to her trying to stop a WCE goal. Dawson immediately checked to see that Sally was OK as he picked her up off the ground. Smiling Sally indicated that the ball had gone through for a goal, that was confirmed by the score reviewer. 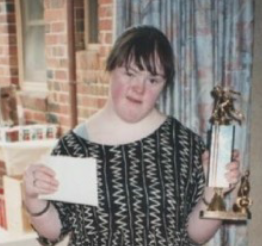 Please click here to view the footage of Sally Boud. There is much talk around about so called “soft” free kicks being paid for prohibited contact over the weekend. Perhaps it’s about time the blow torch was applied to the players who choose to engage in this type of behavior, rather than the umpires who have to enforce the rules. Is it true that the much-hyped GPS units given to all field umpires preseason, which are now used in games, need a tracking device on them so they can be found and taken to games?